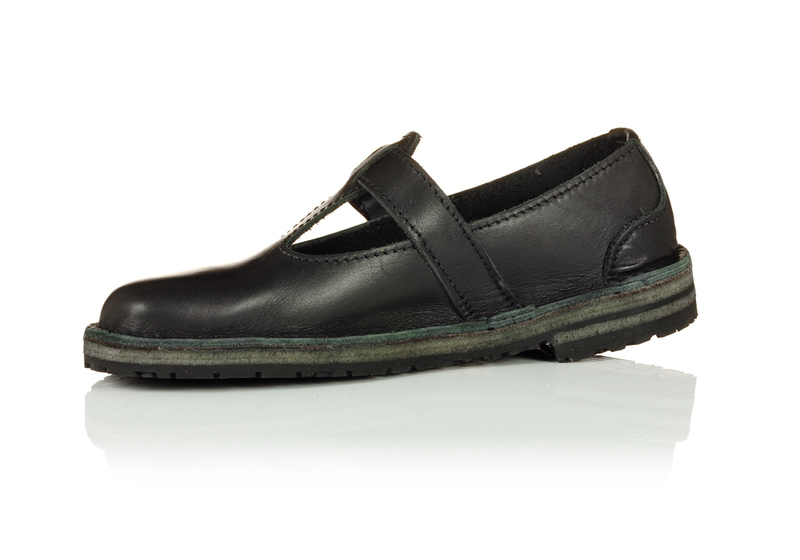 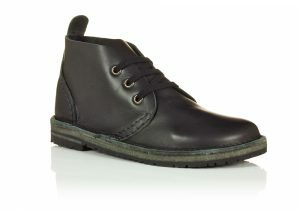 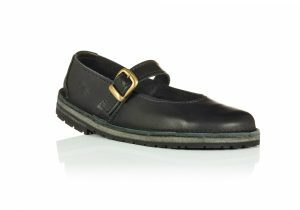 Hand made to order in black leather with a slim Tyre sole. 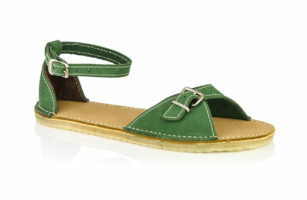 Our classic T-bars are a great sandal to wear all year round. 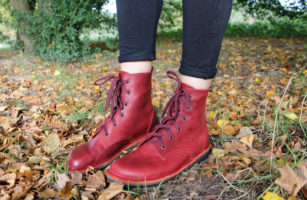 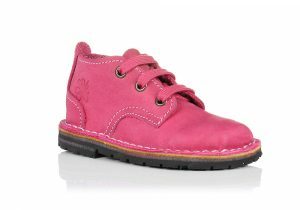 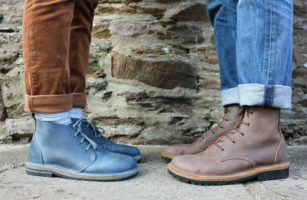 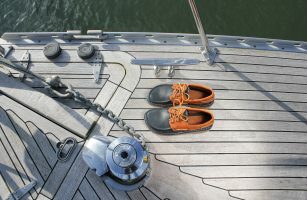 Whether you wear them with socks or tights in Autumn through to Spring or barefoot on warmer days, the leather gives you a beautiful, natural, hard wearing, breathable shoe. 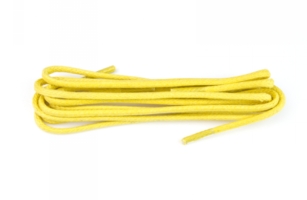 To get the most out of your T-bars you will also be entitled to a free stretch which means we can make them up to a half a size bigger for growing feet at no extra cost, making them last longer than any shoe you will buy from the High Street. 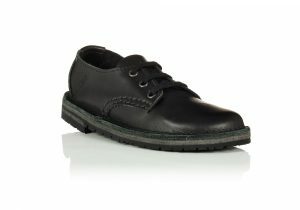 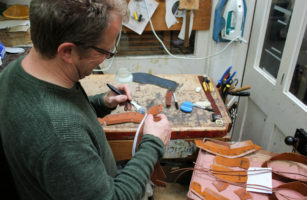 We can also resole your shoes up to a whole size bigger making them last even longer! 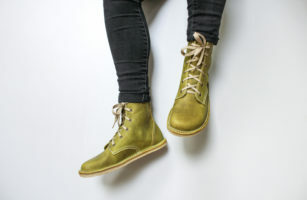 Better for you, better for the planet, truly sustainable footwear.